HR Design Remodel has been creating spaces with vision since 1989! 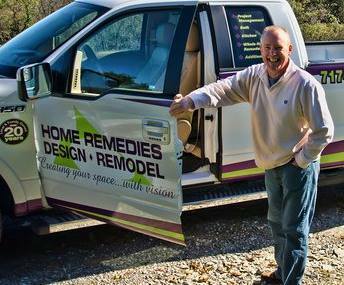 In business since 1989, Home Remedies Design Remodel was founded by Richard L. Martin,. President. 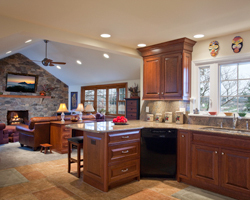 HR Design Remodel exists as a creative full-realm remodeling company, specializing in whole-house remodels, kitchens, baths, additions, and specialty rooms. 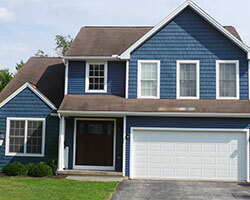 In addition to customer satisfaction and offering superior service to clients, Rick and his team of professionals utilize quality workmanship and innovative products to reflect the individual personality of each client. 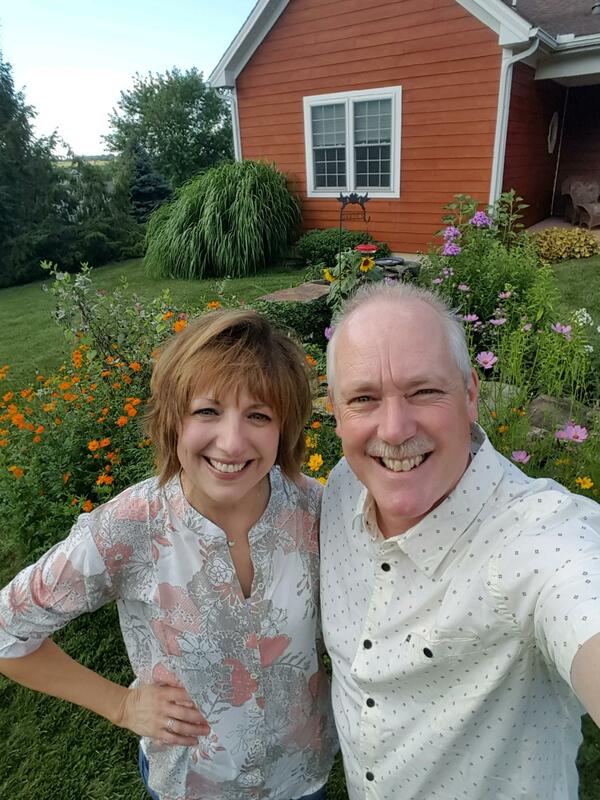 Rick began on his own, but through the years he has established a great crew of employees and subcontractors, whose work does not go unnoticed, and without whom the business could not run as smoothly or successfully. It is our goal and mission in life to help make our space on this earth a better place to live and grow in. We want to create spaces that families can build lifetime memories in for years to come. 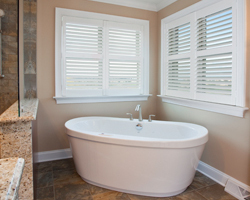 Whether you need a new kitchen remodel, bathroom design, or even a home addition, the team at HR Design Remodel works hard to ensure your home is the space of your dreams. 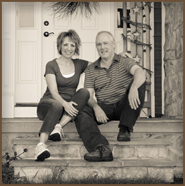 "11 Things You Should Know..."
We are local and family owned for 25+ years, in the remodeling business since 1989. We started out as York County Home Remedies in 1989, and became incorporated in 2000, and added Inc. at the end of that name. 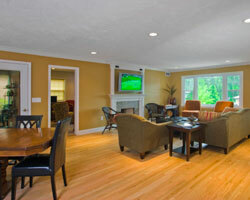 In 2010, we added an amended name, "Home Remedies Design | Remodel", to our already existing business name. For years we've been known simply as just "Home Remedies". 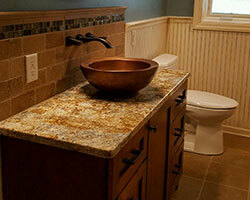 What we do is in our name...remember DESIGN and REMODEL. Don't be fooled by others who may have a short name similar to ours. Our company colors are green and purple, only seen on white vehicles. 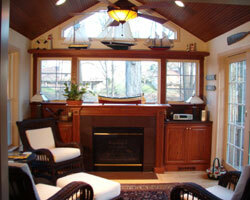 We have always been an exclusive remodeling company. 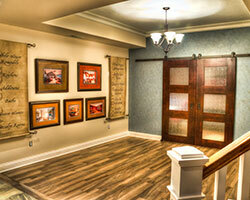 We have built custom homes and will not pass the opportunity if this type of project is in your future. We have been using the same trade subcontractors for years and we are consistent with the work that goes into every project, from beginning to end. We do work in all areas of York and Shrewsbury. Look for us on Facebook. And also find us on Houzz! 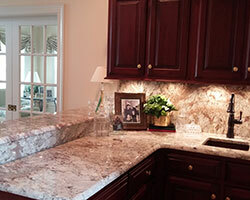 HR Design Remodel has been serving our local community since 1989. Our greatest joy is in seeing the change in people's lives when they have a new space to come home to. 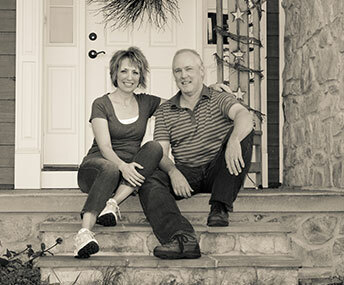 We love providing high quality home remodeling workmanship to our neighbors and friends and creating spaces for families to build lifetime memories in. Home Remedies Design-Remodel is one of the few remodeling companies that has the experience, knowledge and vision to not only give you the quality space you've always wanted, but we also have the vision to bring your renovation from idea to reality.